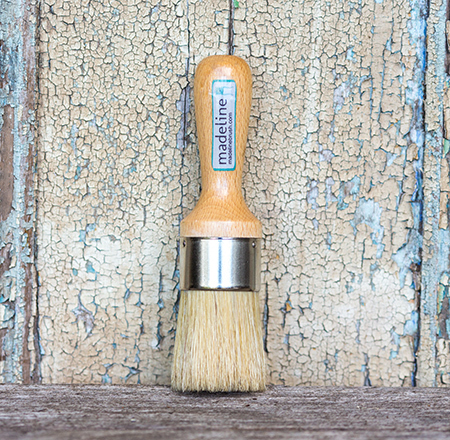 Coast & Country Vintage is the Australian Supplier for Madeline Wax brushes. WHOLESALE INQUIRIES WELCOME. 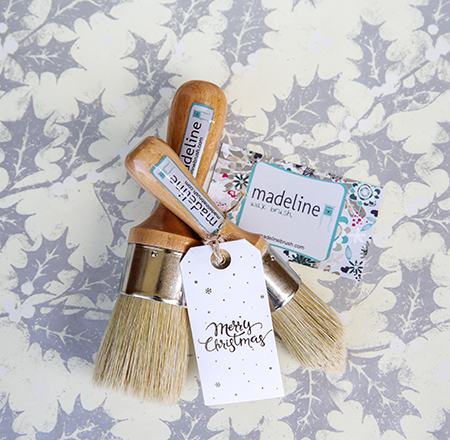 There are four sizes of Madeline wax brush. 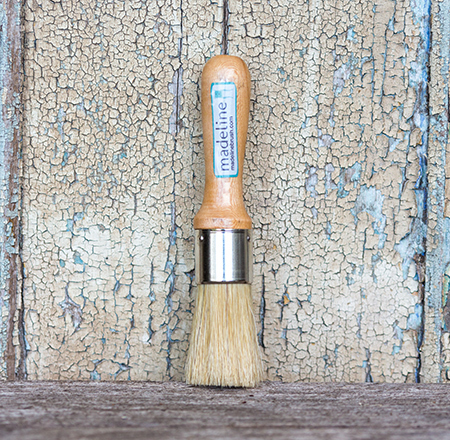 Madeline Large with a 2" circumference, Madeline Medium with 1-1/2", Madeline Mini a petite brush at 1", and Madeline Mini Rounded 1" with a rounded tip, perfect for small details and corners. 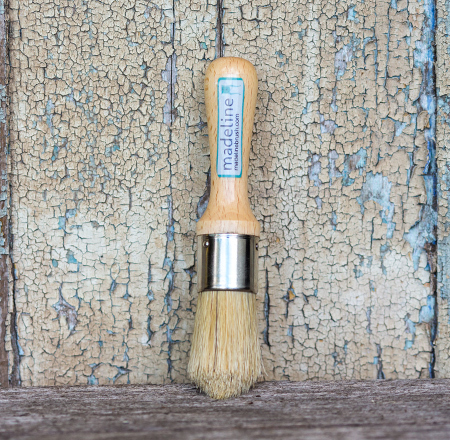 Wax Brush Duo Special! Save $10!